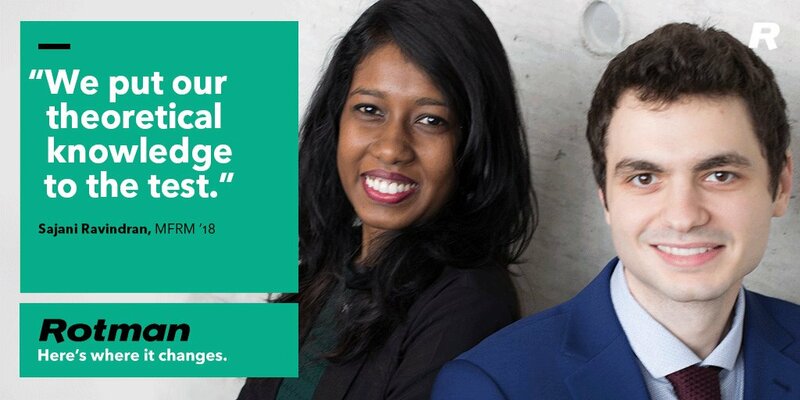 Rotman School of Management - University of Toronto - SchoolFinder.com! 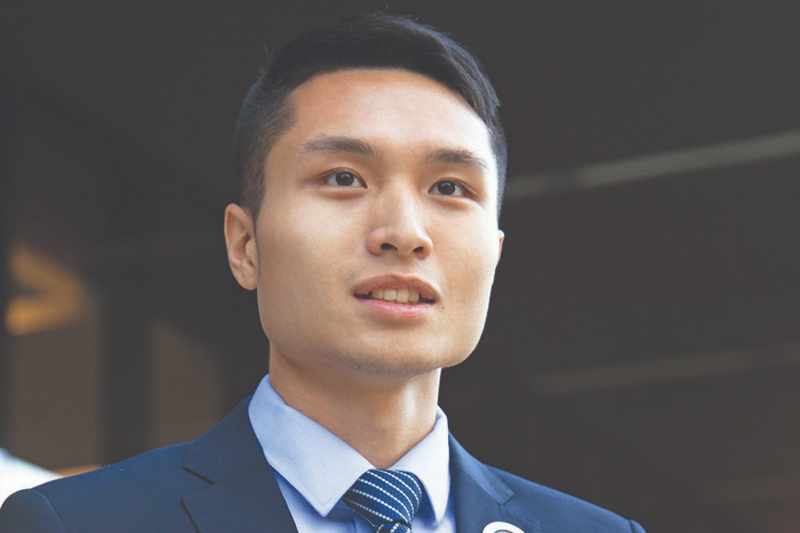 The Rotman School of Management strives to admit only the best candidates to its programs and is working to remove the financial barriers that qualified applicants may face in making this serious investment in time and expense. We offer significant financial aid through a broad range of awards and programs, some which are School-wide, others are program specific. 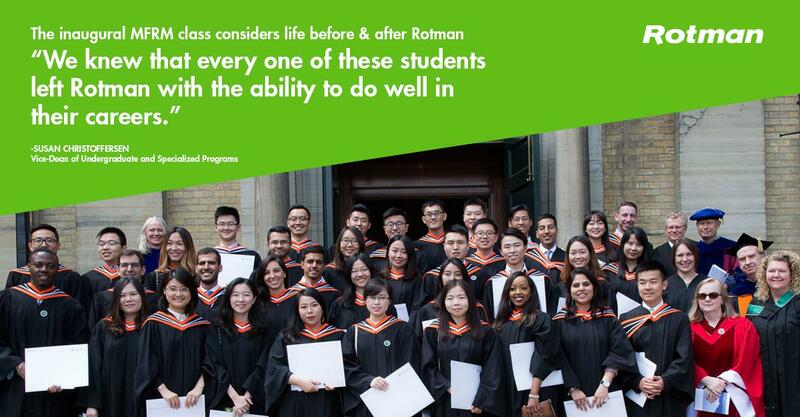 For further information on financial support, please visit the Rotman School of Management website.